Please welcome Nathan Bryon, perhaps best known as Joey in the popular ITV series Benidorm. He first appeared as the laddish, somewhat naive, friend of Tiger, getting into awkward situations and scrapes in the show. He is currently paired with the storyline seeing his friend Callum as Tiger being unable to make it to go abroad. 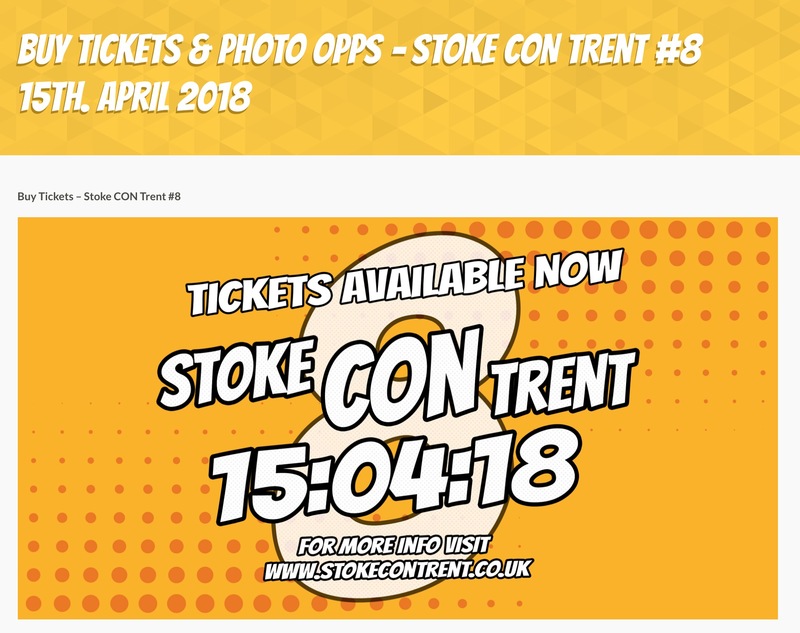 Come to Stoke CON Trent #8 on April 15th 2018 at Staffs Uni, Stoke Meet Nathan.